Former President Olusegun Obasanjo knows how to deliver his punches. As a trained soldier, he knows when to attack the enemy and cause maximum damage. The recent public statement released by the former Nigerian leader demonstrates his usual trademark public engagement with powers that-be. 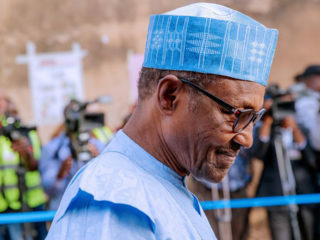 President Muhammadu Buhari has replied the former president, stating through his media aides that accusations of planning to breach the electoral process and rig next month’s election are unfounded. 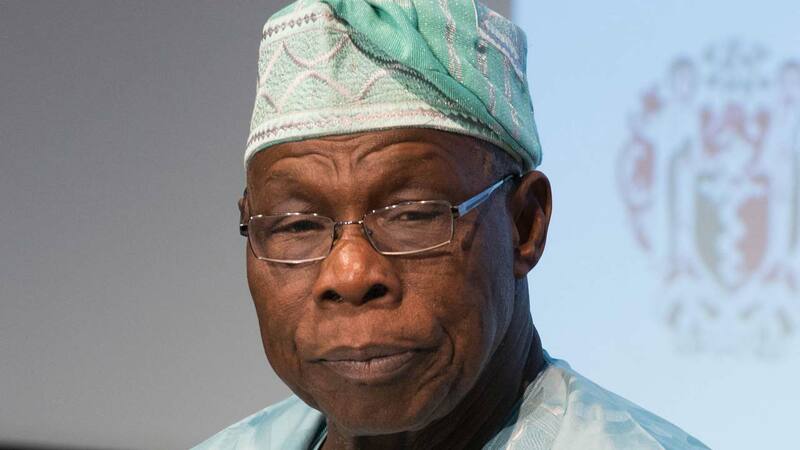 Having joined issues with Obasanjo, the presidency has given the impression that there is war among the former military leaders, both of who once served the country as military heads of state. But most poignantly, the exchange of uncomplimentary words between the two former allies shows how far things have fallen apart, politically speaking, between them. Five years ago, a huge delegation of eminent personalities thronged the Abeokuta residence of former President Obasanjo, pleading with him to throw his heavy weight in support in their quest to displace the administration of then President Goodluck Jonathan. During that yuletide consultation, which had Buhari in tow, it was the former Lagos State governor and leader of the then opposition APC, Asiwaju Bola Tinubu, who captured the overall intent of their visit. While delivering his moving speech, Tinubu had stated: “You have come out of tribulation and held the highest position in this country. We are here because of your courage and salient points. Nobody can say he has information more than you. With barely a month to the general election, President Buhari, who is angling for a second term mandate, sees his former principal’s conclusions as an affront to his electoral fortune. While responding through the Special Assistant on Media, Mallam Garba Shehu, the President described Obasanjo’s letter as the “last push by desperate politicians” who can’t handle the president politically and have resorted to subterfuge. 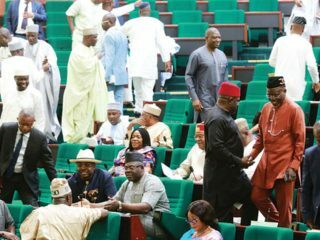 But as happened in times past, instead of absorbing the salient truths in the former president’s statement, both the Presidency and Obasanjo’s detractors decided to take battleline positions. It is therefore incomprehensible that the same navigator that provided the compass for the change of guard just four years ago has become the nugatory to the political machinations of his benefactors. For whatever it is worth, Obasanjo’s position on the forthcoming election has brought about a kind of national despondence. Just as the Independent National Electoral Commission (INEC) must be aghast at the pointed allegations of bias by the former president, the electorate has become apprehensive that the election might go the way of some smaller African countries, with the recent experience of Congo Democratic Republic (DPR) still fresh in mind. At the end of the day, President Obasanjo’s public statement of his points of concerns sounds as an alarming alert to the international community to take serious interest in the Nigeria election, especially the allusion to the dreaded Sani Abacha era. Given this worrisome background, if Buhari wins the election, it would be a possible pathway to anomie. Conversely, should the incumbent lose, it could be said that the navigator torpedoed the electoral ship of Buhari.